The kindergarten teacher is very challenging and demanding profession. The staff of the kindergarten teach your children communication and other elementary life skills. In gratitude, these invaluable employees can present gifts, at least on some holidays. Give gifts to the teacher accepted in the General and professional holidays: the day of workers of preschool education, her birthday, new year, eight March, and, of course, the graduation party at the kindergarten. All the holidays you can give a symbolic standard gifts: a bouquet of flowers and a box of chocolates; a bottle of good wine and fruit; a pair of tea and it tea. As employees of the kindergarten are mainly women, you will not regret it, if give a basket filled with different cosmetics (masks, creams, salts and foam baths), aromalamp with a set of oils for relaxation or a gift certificate for a small amount to the beauty shop. 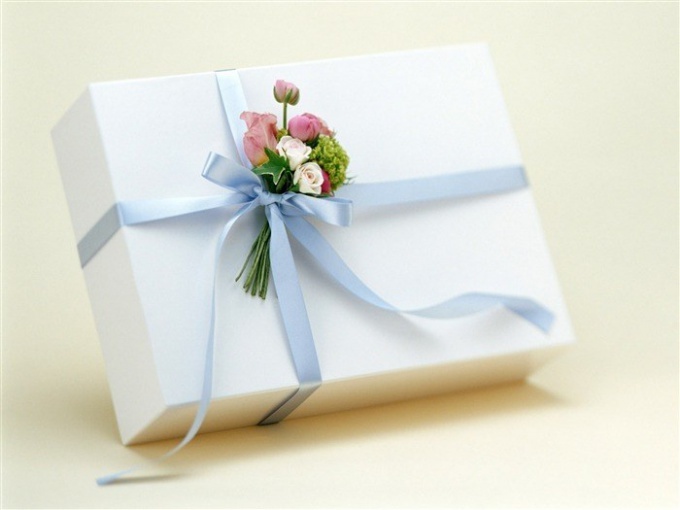 If you want to spend a more substantial sum of money to purchase a gift for a teacher or your child's graduation in kindergarten, in this case, you can consider the following options, for example, plaid, pattern or unusual planters, pillow, relaxation, beautiful service or the same gift certificate, but a more substantial amount of money in cosmetic or jewelry store. Also has not been canceled gifts in the form of household appliances, then again, if you can afford it: food processors, blenders, microwaves, printers, coffee machines, crock pots, cameras and more. A good gift can be those items that will be useful in everyday life not only for caregivers, but generally only in kindergarten. These can be rugs with pictures of cartoon or fairy tale characters that are so necessary in the playrooms of the kindergarten; ionizers and humidifiers, so that the skin of children does not dry up; a beautiful picture with child themes; garden benches in the yard of the children's institution, a new aquarium in the living area of the kindergarten. Some people think of cash gifts "in envelopes", which can be applied to any of the material gifts, but give money to carers, and indeed to any other employees not accepted. Presenting the teacher of your child a gift, don't forget to make it to the card with a greeting and say some thankful words for the upbringing and care of your child.